In-Kyung Kim also goes by "IK" or "Inky." And also "winner of the 2010 Lorena Ochoa Invitational." Inky started the final round one off the lead. She ended it - after shooting 64 - three strokes clear of the field. 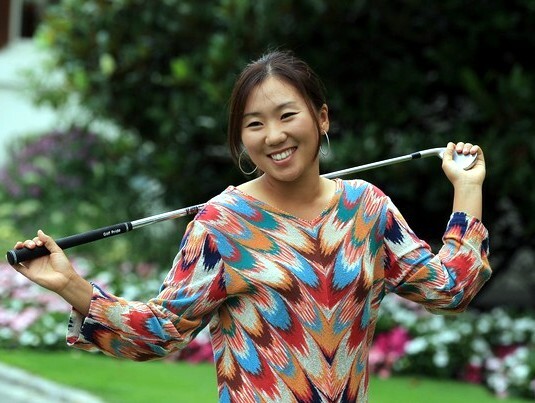 It's Kim's first win of 2010 on the LPGA, but her 11th Top 10. It's the third victory of her career on the LPGA. Kim won $220,000 with the victory - but she donated that entire amount to the Lorena Ochoa Foundation.